With over 25 years of lawn care experience, the team at F&W will help you create the lawn that will be the envy of all your neighbors. Count on the F&W team to make your lawn look it’s very best. We can provide mowing, edging, and weeding services. 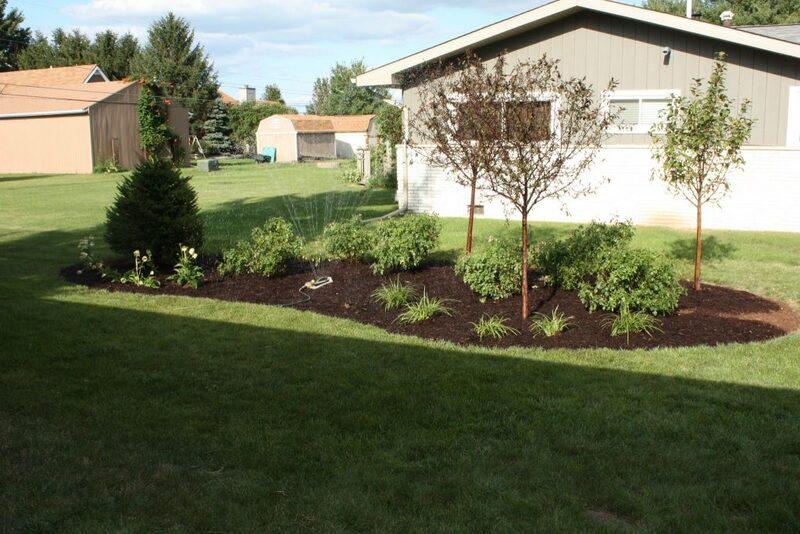 In the fall we offer leaf clean up, and in the spring we offer mulch delivery and installation. Great lawns don’t just happen. They need a little help! We offer an extensive fertilizer program that is designed to make your lawn healthy, strong and stay greener longer. The thicker your lawn (which we accomplish through our fertilizer program), the fewer weeds you’ll have. However, we know some weeds are going to sneak in so our weed control program is designed to get rid of them in the present and prevent them in the future. It doesn’t matter how great your lawn is, without water… it will go dormant, and the weaker places in your lawn will be susceptible to thinning and weed growth. Our irrigation systems are designed to give your lawn exactly what it needs, when it needs it… and we use some incredible technology to make sure that there is as little waste as possible. Want to start with an amazing lawn? 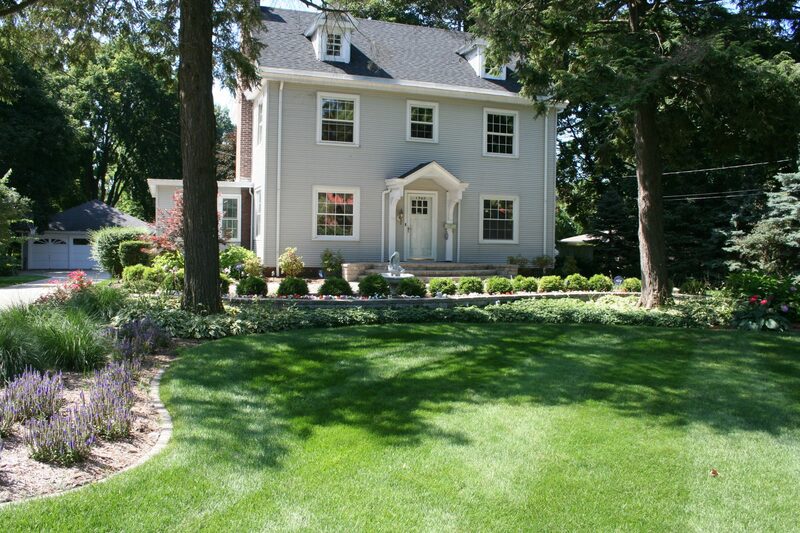 Our sod installation experts will dramatically transform your yard in a matter of hours. Don’t forget to combine new sod with a new irrigation system to make sure your new grass stays healthy and develops strong roots! Got some bare spots at the end of the season? We offer re-seeding services to help fill in areas that need a little help! Doing this at the end of the season gives new seed the best environment to dig deep roots before winter. Aeration is key to making room for strong, deep roots. By pulling up “plugs”, it allows the roots to spread out, and for much needed air to get into the soil. Eventually the plugs break up and also help level out your yard.